Bringing light to people in villages in developing countries who do not have access to electricity or safe, sustainable forms of lighting. 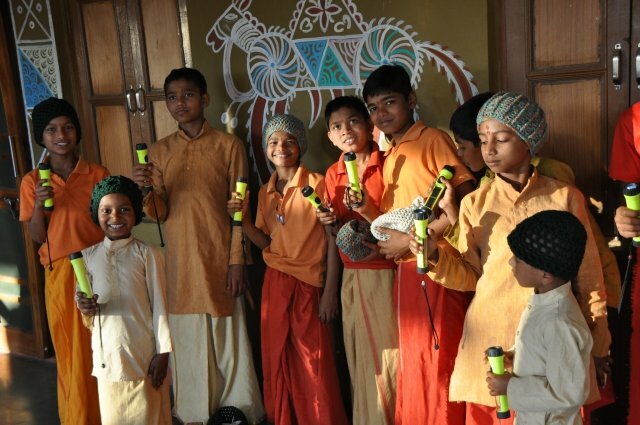 Through the Solar Light Project of SourcePoint Global Outreach we provide quality solar powered flashlights to humanitarian organizations and directly to villages in developing countries without access to electricity for adequate or healthy lighting. These excellent solar lights are a safe, clean, efficient, and environmentally responsible form of illumination. To help break the cycle of poverty, people must have unlimited and inexpensive access to information, to education, and access to light wherever and whenever they need it. Providing these solar powered lights, we are making a positive impact by bringing clean, efficient, renewable, and affordable light to the developing world. Solar Light Distribution in Hadjan Village, Laos. Most people do not realize that in the developing world, 2 billion people (1/3 of the global population) still do not have access to electricity; to clean, safe, affordable light. Sub-Saharan Africa, with a population of about 350 million people, has the lowest levels of electrification in the world, where 9 out of 10 people do not have electricity. There are people living in villages around the world who still rely primarily on kerosene lanterns, candles, and single-use battery powered flashlights for light at night. 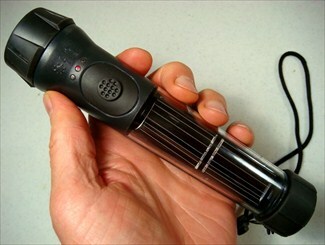 These types of light are expensive, dangerous, and harmful to the environment. They also have a negative impact upon people’s health, education, and security. Kerosense is costly, a fire hazard, and the fumes from the lanterns are highly toxic, especially for women and children who spend more time in enclosed spaces where the fumes are concentrated. Single use batteries are also costly and are toxic to the environment. In addition, candles do not provide enough light for a child to study by. Many children must work long hours during the day, engaged in farming, chores, or crafts for their family. Even if children are able to attend school, without light at night they can never do their homework or study. This lack of education is what can have the largest long term effect on a country. A solar light can provide an opportunity for children to read and study at night. This is crucial for education in developing countries where most children spend all day working to support their families and can only study at night. The solar lights we provide also benefit the elderly, as well as farmers who need to tend their animals or irrigation at night time. Our most sincere thanks goes to the Hybrid Light Company for sponsoring our organization, providing us with these excellent quality solar lights. 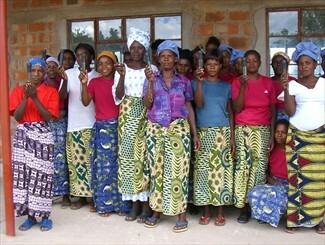 We especially enjoy providing our solar lights to Shem Woman’s Group organization. 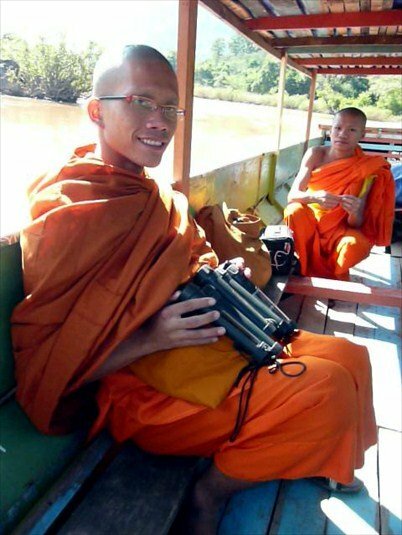 They always send us back wonderful reports and photos from their distributions of solar lights to the local villages they serve. 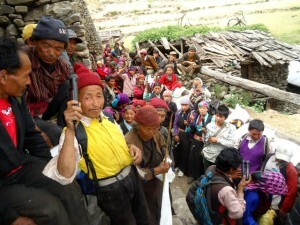 Click on the links below to view the solar lights being distributed in remote villages in what used to be Tibet. 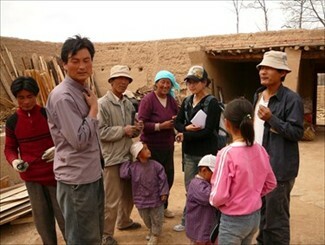 Be sure to read the translations of the “thank you” letter from the villagers. They are incredibly heart warming! • The San Damiano Foundation, for supporting their work of producing powerful documentary films which bring benefit to the poor. • Jetsunma Tenzin Palmo, for the Dongyu Gatsal Ling Nunnery she founded in India. • Botshabelo Community Development Trust located in South Africa. • Dr. Steven Boyer of Green Village Schools in Portland, OR for his work of building schools in the villages of Afghanistan. • People for the Ethical Treatment of Animals (PETA) for their volunteers working in the field. • The Circle of Children Village School for their work connecting Earth’s children to the natural world. At our special nonprofit cost of $5.00 per solar flashlight, a small contribution of only $20 provides solar lights for 4 families. A $100 contribution will provide solar lights for 20 families! With your generous assistance we provide these excellent solar powered flashlights to those who most benefit and we are able to continue locating new organizations and villages to partner with in our Solar Light Project. All contributions are tax deductible. SourcePoint Global Outreach is a 501(c)(3) tax exempt organization. 100% of your contribution goes directly into funding our projects and services. Report from Tsomo Jyid of Shem Women’s Group in Tibet (China) from her journey to Erdi Village, Tibetan Autonomous Prefecture, Qinghai Province, to provide the solar powered flashlights we provided to their organization. This report shows how such a simple tool can be of such benefit to those in developing countries! “Dear The donor, Today through Tsomo Jyid we received the solar flashlights that are the same as the sun itself. Besides that it has many features as it is small, bright and will come in handy whenever we need them. Its quality is also reliable, and it is very easy for us to use. All in all, it benefits all the villagers, especially those elders that who are not capable of moving around in the darkness. Here Erdi Village government of Erdi Township will represent all the families to say thank you to all of you. Later we hope your concern, kindness and helps will still come to us. 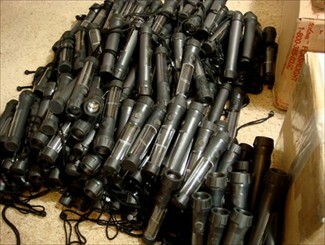 Bright, 40 lumen solar powered flashlights ready for shipping. Solar panel in handle charges internal battery. 10 hrs of light on one full charge (8 hrs). Waterproof, rugged, charges over and over for years. 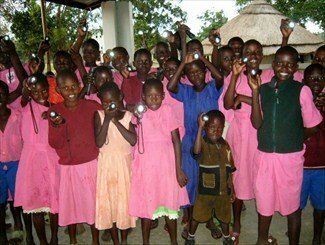 Solar lights provided to the Living Compassion Organization for their Africa Vulnerable Children Project in Zambia. Project Manager, Tsomo Jyid of Shem Women's Group hands out the solar flashlights to the poorest people in Erdi Village, Qinghai Province. Solar Lights provided to the Village2Village Organization for their work in Uganda, Africa. Project Manager, Lumo Tsering of Shem Women's Group gives a solar flashlight to a woman in the Rdo Sbis Township. This woman said many auspicious things to Lumo and to the contributors of the Solar Light Project. 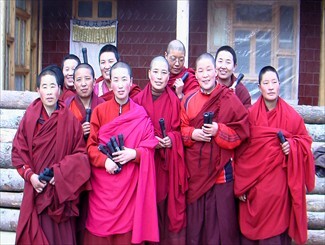 Project Manager Lumo Tsering of Shem Women's Group provides solar flashlights to the nuns from Amdo Rnga Byung Mchod Rten Jomo Dgongpa Nunnery in Qinghai Province. Distribution of our solar lights among 300 families for Chumchet Village Development in Nepal by Tsum Welfare Committee. Project Manager, Lumo Tsering of Shem Women's Group is explaining to the nuns how to use and charge the solar flashlights. 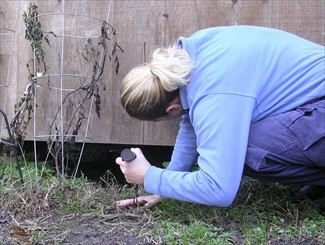 Volunteer with the organization People for the Ethical Treatment of Animals (PETA) using one of the solar flashlights we provided to locate a lost animal. This man's name is Stag Lha Tar. Tsomo Jyid of Shem Women's Group was visiting while he was sick. Here she is explaining the solar flashlight project to him. 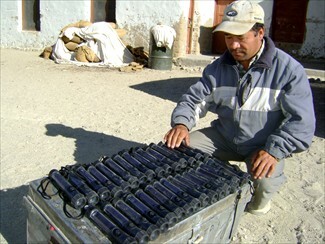 Solar lights arrive in Ladakh, India for the Tibetan Children's Village. 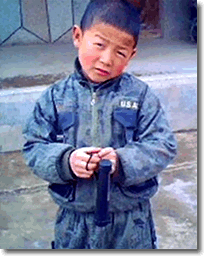 This boy is studying in primary school, 5 kilometers away from his village. On the way to school there is no electricity or light; therefore he receives one of our solar flashlights distributed by Shem Women's Group. 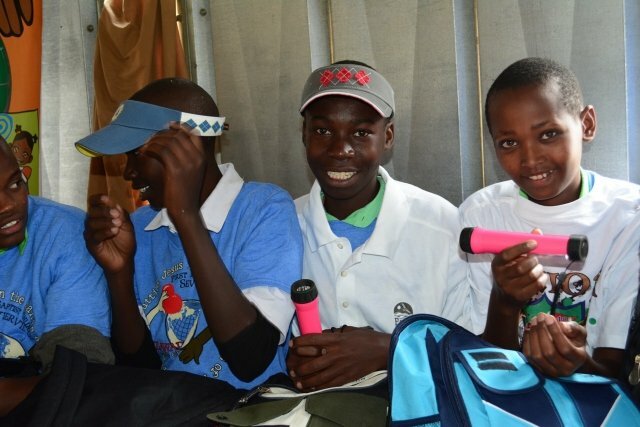 Some excited kids with their new solar flashlights. 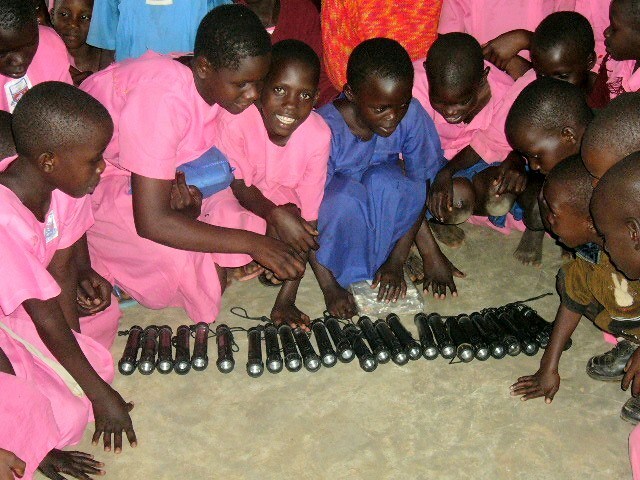 We provided these lights to Village2Village Organization for their work in Uganda, Africa. 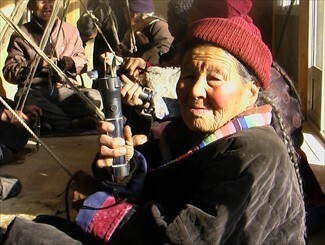 After receiving her solar flashlight, Drolma Tserang was so happy she could not say anything. Her husband came and gave many thanks. 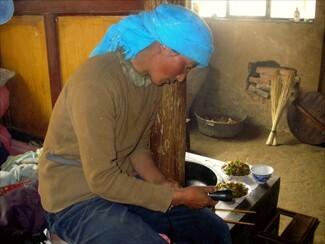 He said that before, the family used an oil-lamp to drive sheep and goats home at night when they came home very late. Now he says that his family doesn't need to risk the dangers of causing a fire at night. This person's name is Sterin, he is 22 years old. He was thankful that he fortunately received a solar light. 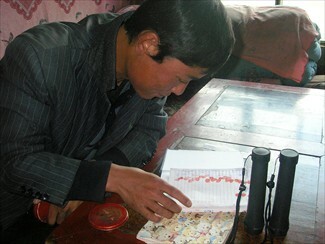 His family's living condition has not been good since his father died years ago.